Being in a relationship is tricky. While most people think it’s all love and cute stuff with your partner, a lot of the times it’s about feeling insecure and wondering if your other half is cheating on you or not. 70% of the time, we are just over thinking it or being paranoid for no reason. However, there are sometimes when our instincts are right and certain signs are there for us to realize that we are indeed being cheated on. If you are unsure about the signs, then listed below are 5 of them. 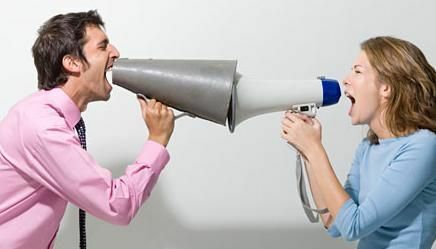 According to the research by people at Albright College, it was found that people have a change in their voices when talking to somebody they are romantically involved with. Men will start talking in a higher tone while women will talk in a lower voice. So if you come across your partner talking differently with somebody on the phone then its time to start worrying. It is not only the voice, though, you will see a completely different pattern of talking too. They will laugh or giggle a bit too much and try to move away from you while talking to them.